Things a little off centre? 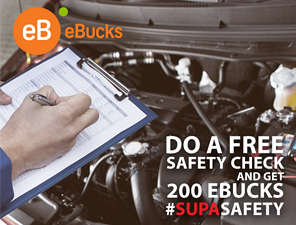 Our Supa Quick experts will get you back on track in no time! Did you know that correct wheel alignment can add up to 10 000kms to tyre life and save hundreds of Rands a year in fuel bills? Getting your alignment checked assists with early warning of any other suspension problems you may have before they become serious, so pop in by your nearest Supa Quick expert to get your alignment assessed. All Supa Quick auto centres have state-of-the-art computerised 4-wheel thrust alignment technology and the corresponding specialist fitter expertise. State-of-the-art computerised 4 wheel alignment means that all 4 wheels are aligned identically to the geometric centre line of your vehicle. This gives absolute true vehicle direction under any road, driving style or load conditions. At Supa Quick we use advanced equipment to ensure that it matches the advanced technological developments of both motor and product manufacturers. Every Supa Quick specialist fitter is trained to deliver the highest possible levels of alignment service available, whether high performance, taxi, light commercial, passenger or 4x4 vehicle expertise is needed. 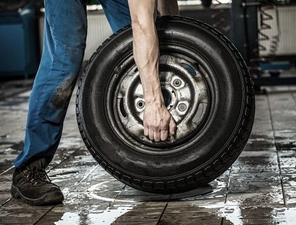 Supa Quick has over 240 dealerships nationwide, employing 4 000 tyre experts. 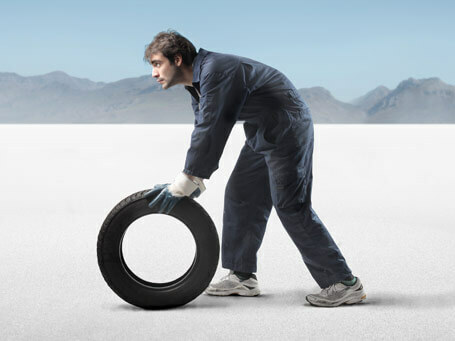 Whatever you're looking for in a tyre, from original equipment to high-performance, we have the solution. 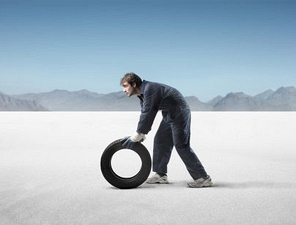 As South Africa's most convenient tyre experts, we remain a full service auto centre – when it comes to tyres, batteries, brakes, shocks and exhausts, we have all the leading brands. We are committed to providing only quality products and services, covered nationally by comprehensive manufacturers' warranties.